Bethlehem, occupied West Bank – The town of Bethlehem is geared up for the Christmas season. A net of lights strings from building to building, creating a canopy over the town’s famous Manger Square. An adorned Christmas tree with a life-sized nativity scene lies at the centre of the plaza. Groups of tourists and pilgrims go in and out of the Nativity Church to see the gold-plated star marking the spot where Jesus was born. Palestinian tour guides sit in the corner of the square, drinking coffee, while some wander around the entrance of the church. Since a majority of tourists come in large groups organised by Israeli tour companies, these local guides are instead looking for individual tourists to show them around their hometown. Alkassis studied the historical sites of the Holy Land for four years, took an oral and written exam, and received a license to guide throughout Palestine from the Palestinian Ministry of Tourism and Antiquities. But this license is virtually useless unless the Israeli government allows Alkassis and the roughly 250 other guides currently on a 12-year-long waiting list to enter Israel. Or at least to allow them to guide tourists within their own governed areas. Israel controls more than 70 percent of Palestine since the creation of the state and the drawing of the armistice line in 1949. But since the occupation of the West Bank, Gaza, and East Jerusalem after the 1967 Arab-Israeli war and the continuing expansion of settlements and military law in the West Bank, the Palestinian Authority effectively has control over about 18 percent of the West Bank – known as Area A. A Palestinian town, Bethlehem is in Area A. But the tourism industry in Bethlehem is yet another battleground of Palestinians and Israelis for controlling the narrative around the occupation. Under Israeli occupation, Palestinians struggle to be heard. Though engaging with tourists is the perfect opportunity to show people their reality, Alkassis says that Palestinian tour guides avoid referring to themselves as “Palestinian”, an act of self-censorship that helps with being contracted by Israeli tour operators. Hilu has been leading so-called political tours in the Bethlehem area since 2006. His goal is to provide a more accurate description of the situation imposed on Palestinians. Hilu shows travellers the daily life of Palestinians by taking them through the Aida refugee camp, to the separation wall, and the olive harvest, among other things. “Israel’s idea about tourism is just marketing the state of Israel,” Hilu explained. 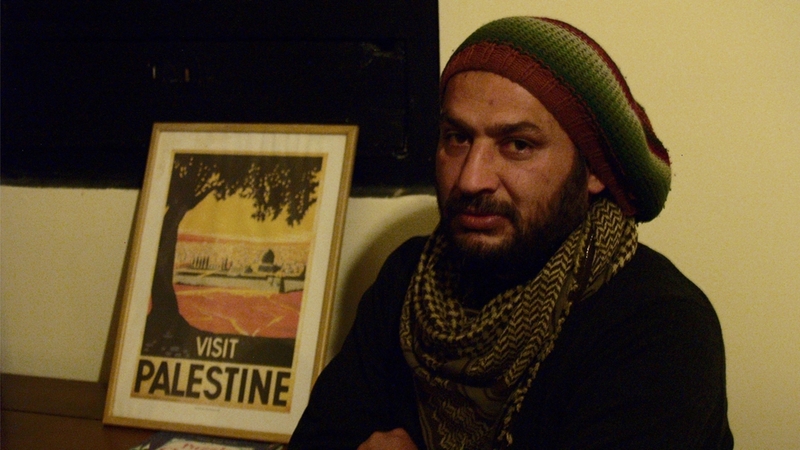 “It’s a political tool.” And Bethlehem is not marketed as a part of Palestine, says Hilu. To the state of Israel and its visitors, Bethlehem is just another destination in Israel. Hilu confirmed that as a tour guide, he avoids referring to himself as Palestinians – or use “The P-Word”, as he jokingly referred to it. There have been countless instances, the tour guides remembered, in which Palestinians were fired or avoided by companies if they slipped up and use “The P-Word”. Al Jazeera reached out to Israel’s ministry of tourism for comment but has to receive a response. Israel effectively has a monopoly over tourism, Hilu explained. Palestinians, like the wandering tour guides outside the Nativity Church, are usually excluded from it. But there are a select few Palestinian beneficiaries along the way. “To benefit from Israeli tourism, you need to behave in a way that is not challenging,” Hilu says. For this reason you will commonly see Star of David key chains, sculpted menorahs, or even “I [heart] Israel” t-shirts in some souvenir shops. 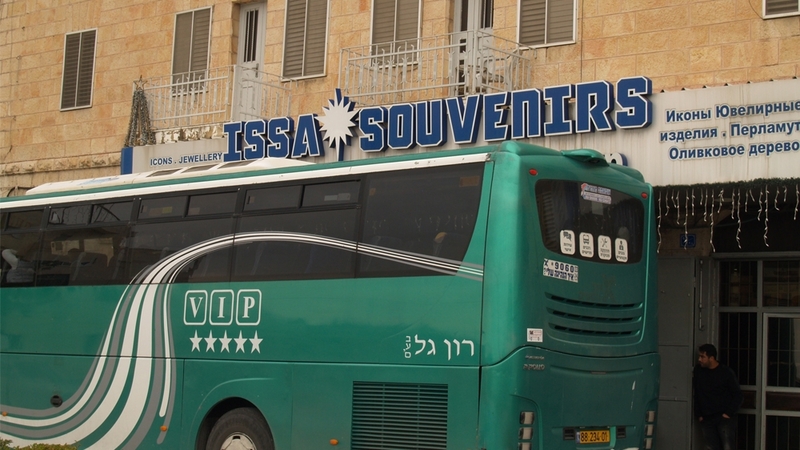 Issa Souvenirs is located on Nativity street, a large road that cuts through Bethlehem leading to Manger Square. Differing greatly from the small shops tightly packed together near the Nativity Church in the Old City, the shops on these streets are large and visibly wealthy. The shops on Nativity street also tend to have an equally large charter bus with Hebrew writing on the side parked out front. Along with inheriting the family business in 1991, Almashash also inherited contacts with Israeli tour companies. He made the claim that 95 percent of the tourists that come into his shop are brought to him by an Israeli company. A marketing representative at the Palestinian Ministry of Tourism, who wished to remain anonymous, told Al Jazeera that the prevalence of Israeli tour companies is a huge issue for them. Mainly because the ministry has virtually no control over the commissioned deals between wealthy Palestinians and Israeli companies, but they also have no control over what tourists see, or where they stay. Tourists’ time is, “divided between the church and the souvenir shop”, the representative explained. Not only do Israeli tour guides control what is said, but they also limit opportunities for tourists to interact with locals and the Palestinian city in general. If not already on a multiple day, an organised tour where everything is tightly scheduled for you, other advertised tours for the individual traveller are typically only half-day tours. A 2017 report published by the Palestinian Ministry of Tourism details how the Israeli monopoly on tourism directly contributes to normalisation of the occupation. The report states that up to 3,500 people visit the Nativity Church each day, yet less than 2,000 stay the night in Bethlehem despite there being 3,900 registered hotel beds throughout the governorate. And when they do stay the night, “people stay in the hotel and don’t walk around”, because of what they’re told by their tour guides, says Hilu. This is strategic in the marketing of Israel, Hilu explains. If people don’t engage with Palestinians, then they will never know what their reality is. That goes for tourists and Israelis alike, he continued. 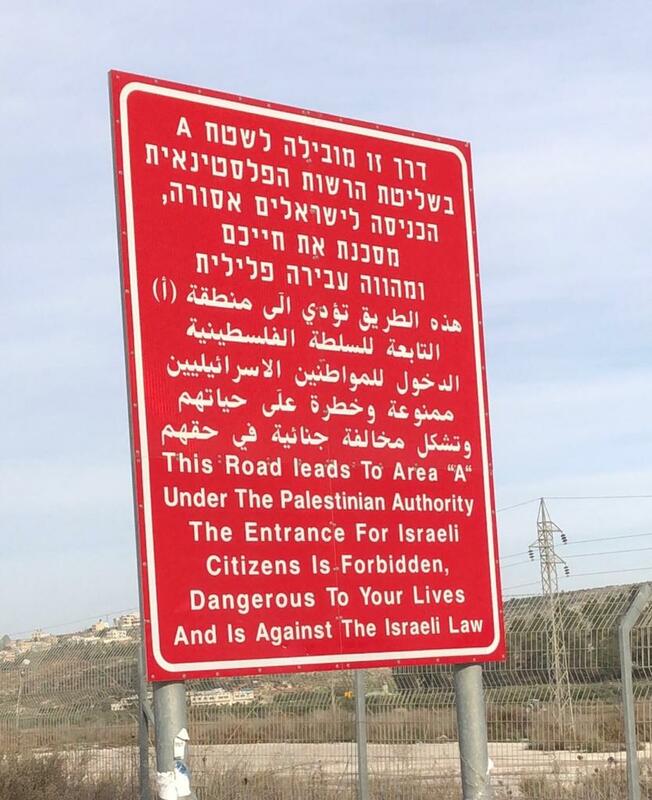 “The main reason why they built the wall and put red signs warning Israeli citizens not to enter is to stop people from seeing [and] understanding each other,” Khmayes stated matter-of-factly.